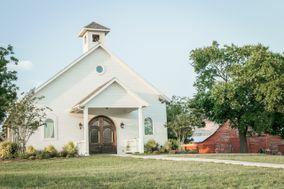 Dallas wedding venues are among the best places to get hitched in the Lone Star State. 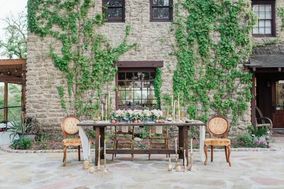 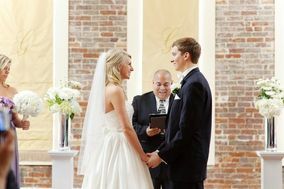 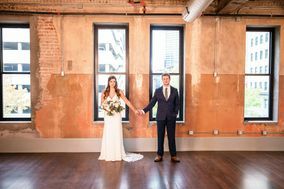 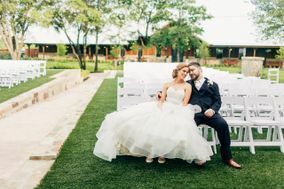 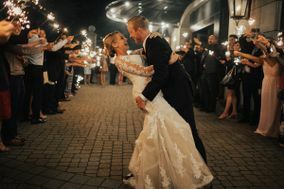 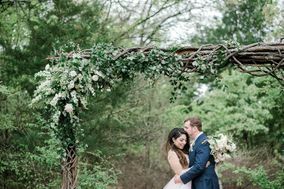 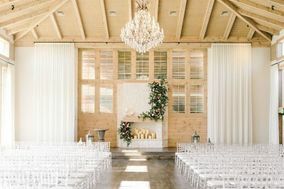 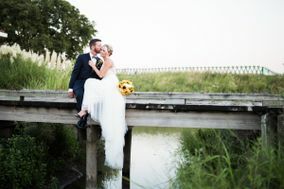 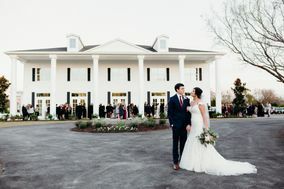 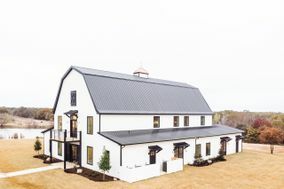 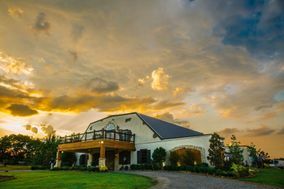 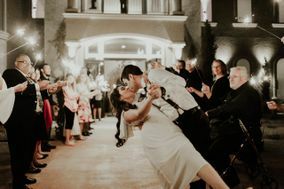 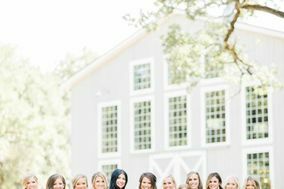 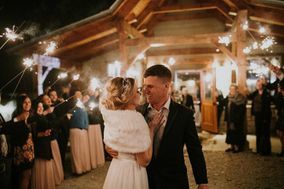 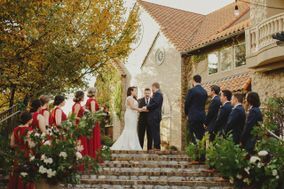 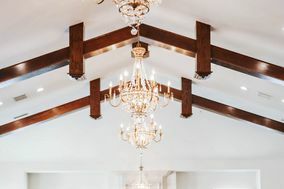 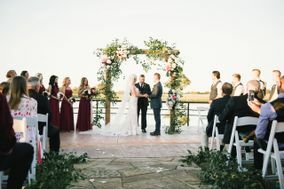 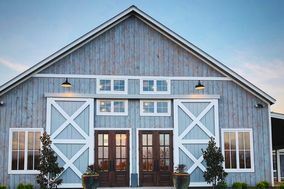 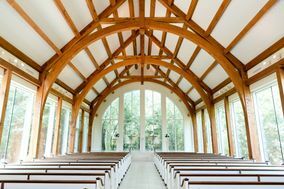 Couples looking for rustic charm and barn venues will have plenty of options in this Southern metropolis, but you’ll also find classic Dallas wedding venues, such as historic mansions, houses of worship, hotels, country clubs, and more. 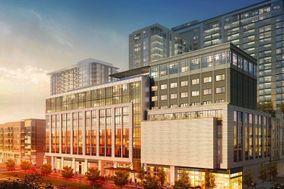 Dallas is definitely a quintessential Texas metropolis, known for its incredibly history, famous architecture, and possibly more famous food. 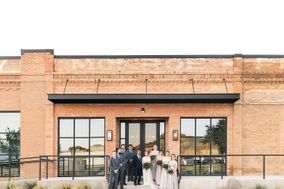 Home to Tex-Mex and the birthplace of German chocolate cake, Dallas might possibly be everything you want in a southern city. 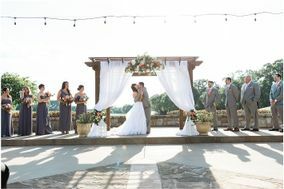 And we haven't even mentioned the gorgeous wedding venues! 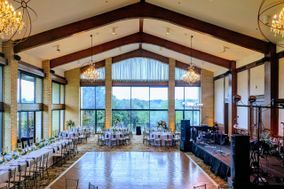 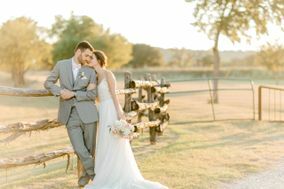 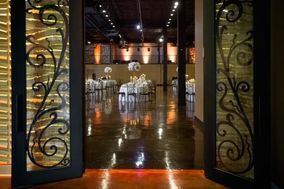 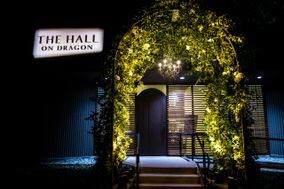 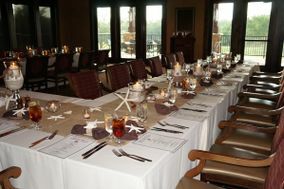 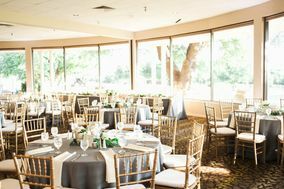 No matter what you and your fiancé(e) are looking for in a wedding venue, Dallas is sure to provide the perfect fit. 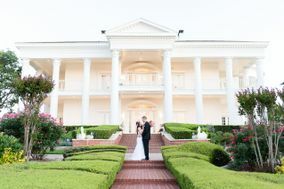 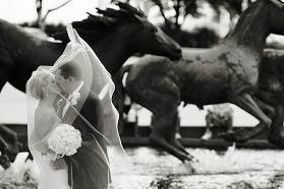 Popular wedding venues in Dallas include: hotels, ballrooms, estates/mansions, and gardens. 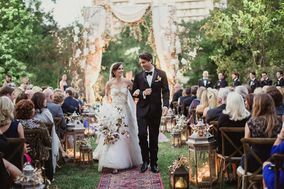 If you and your fiancé(e)'s wedding tastes fall towards classic and historical, consider saying "I do" at a mansion or estate. 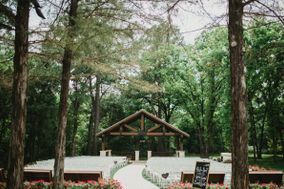 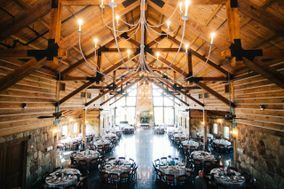 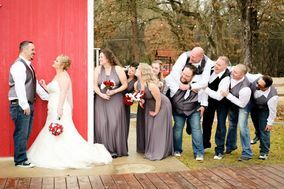 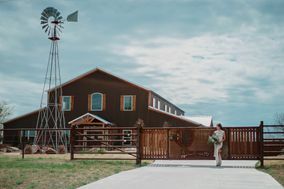 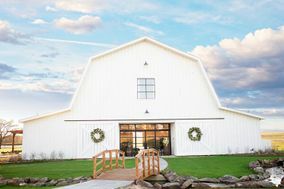 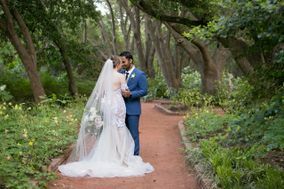 These awesome venues tend to have the best of both worlds with outdoor and indoor options for ceremony and reception locations. 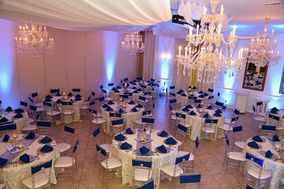 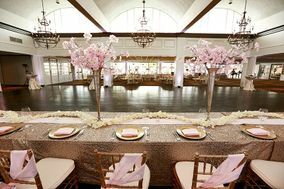 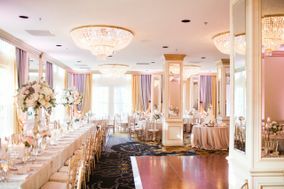 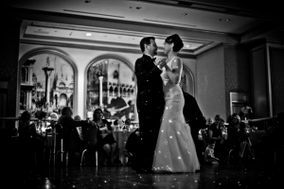 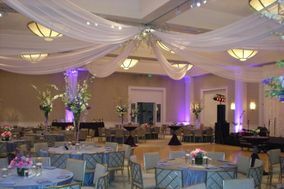 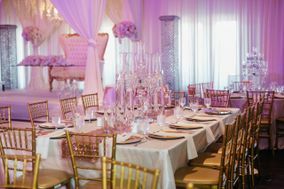 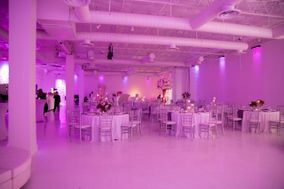 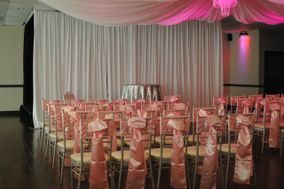 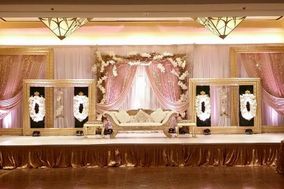 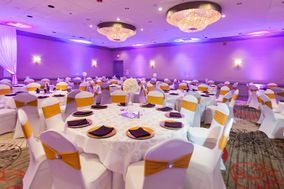 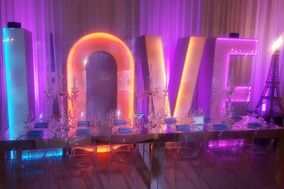 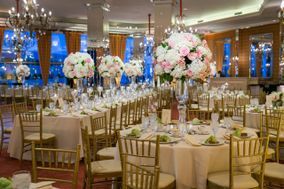 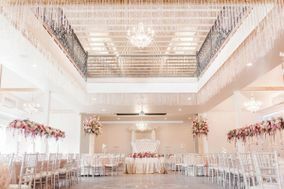 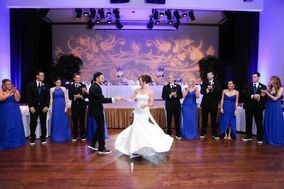 For a more modern feel, a ballroom or hotel can be a blank slate to turn your wedding vision into a reality. 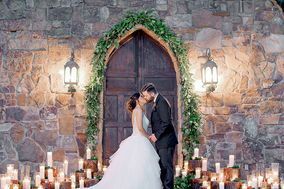 If you want to wow your wedding guests, Dallas even has a castle wedding venue! 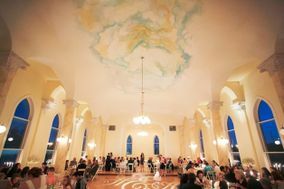 Museums and art galleries make unique indoor wedding venues as well. 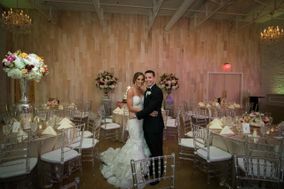 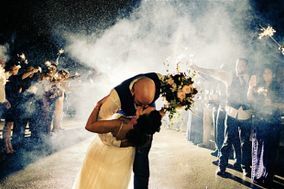 History and art lovers should definitely check out which museums and art galleries double as wedding venues. 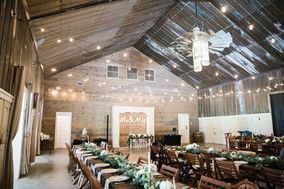 Maybe indoor wedding locations aren't for you. 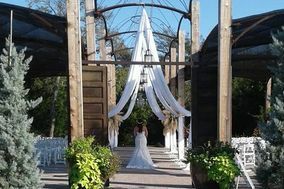 Maybe you and your fiancé(e) are interested in a completely outdoor wedding venue. 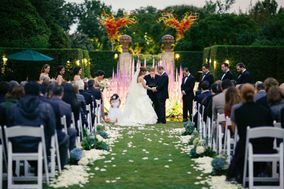 In that case, take a look at the garden wedding venues and into getting married in one of Dallas' 300 parks. 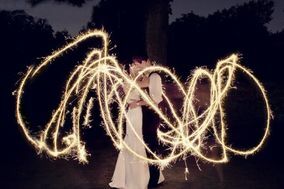 Just make sure you're allowed to hold a wedding within the area you choose and that you have all the proper permits. 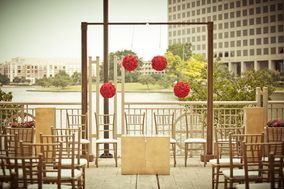 Total wedding cost in Dallas are relatively low. 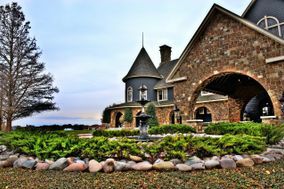 They come in at around $24,590, which is about $5,000 less than the national average. 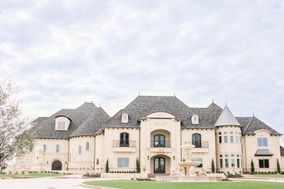 If your budget isn't the same as the average, don't worry. 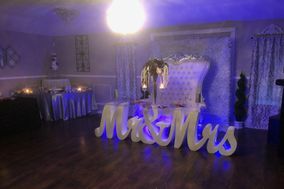 Every wedding budget is distinctly unique in its own way. 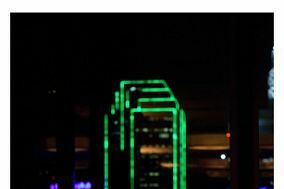 For flights into Dallas,you and your out-of-town guests have two options. 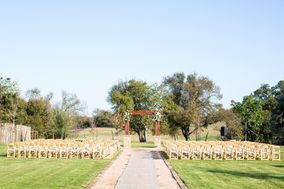 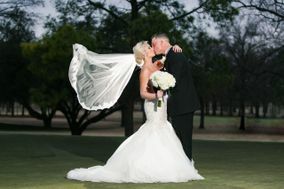 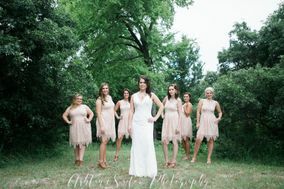 The first is the Dallas Love Field, which is only about a 20 minute drive to wedding venues in the center of the city. 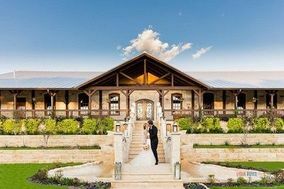 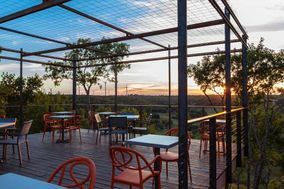 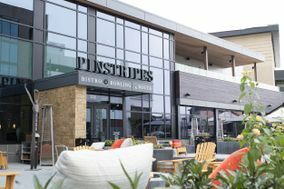 This would be a good choice for guests coming on domestic flights and if your wedding venue is in the center of Dallas or if your wedding venue is near Garland or Irving. 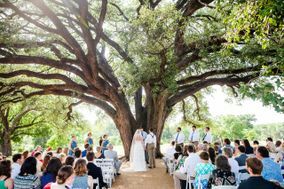 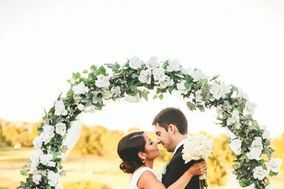 If you're getting married near Grapevine, Arlington, or Fort Worth, Dallas- Fort Worth International Airport may be the better option for out-of-town guests. 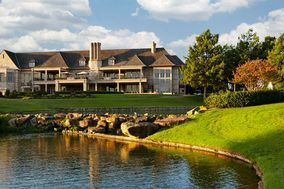 Fun fact: Dallas-Fort Worth airport is bigger than Manhattan, extending almost 27 square miles! 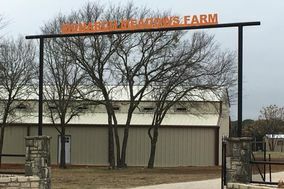 That's big even for Texas. 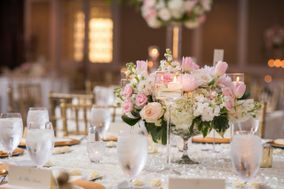 Finding a good hotel near your wedding venue with enough room for all your guests can seem like a huge task, but don't worry we're here to help! 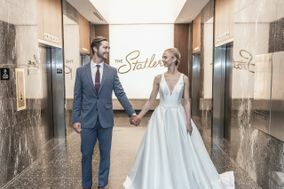 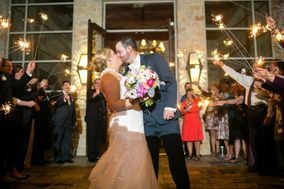 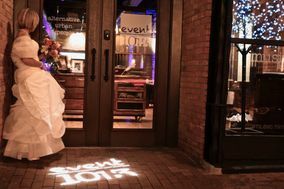 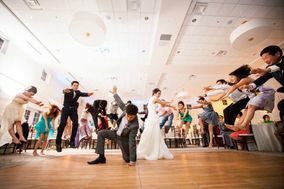 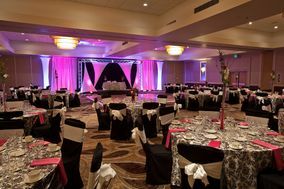 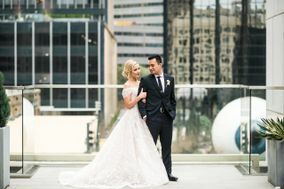 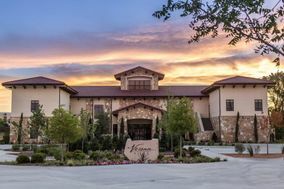 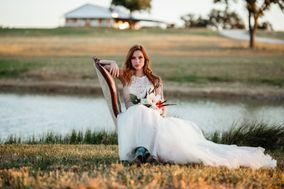 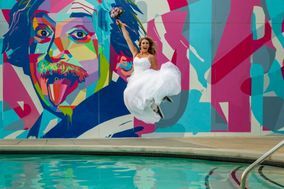 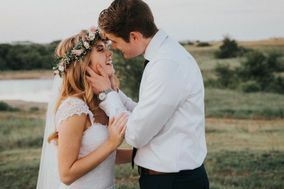 The average price of a night in a Dallas hotel is about $101 and you can find even better rates with this fantastic wedding hotel block service. 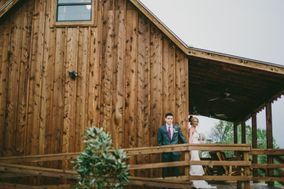 When deciding on a date and wedding location, it's important to consider the weather and how it could affect your special day. 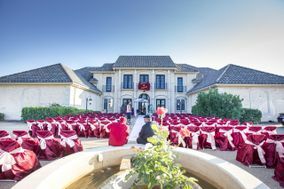 The city of Dallas has a very interesting climate based on its location between Louisiana (very wet) and West Texas (very dry). 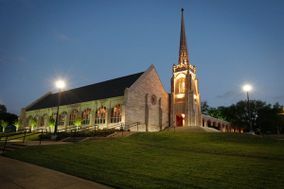 The best time to visit is in the spring and fall where temperatures are warm and the weather is mild. 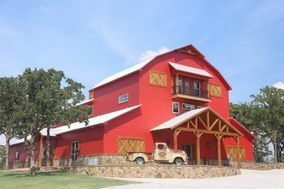 The warm season, which lasts from the end of May to the middle of September has average daily temperatures around 88 degrees. 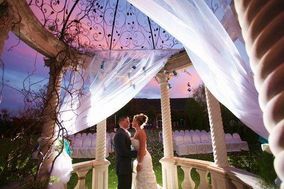 It can get even hotter reaching temperatures that are usually only experienced in the desert. 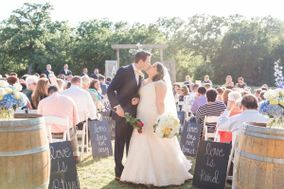 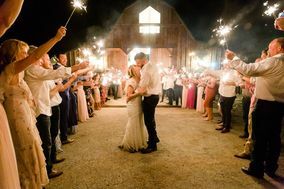 If you're planning a summer wedding at an outdoor wedding venue, forewarn guests about the weather and have some ways for guests to get out of the heat. 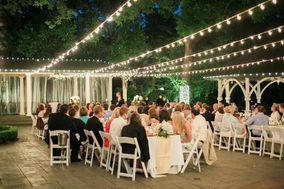 The warm season also tends to experience thunderstorms so it's important to have a backup wedding location or venue. 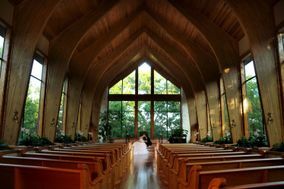 The cold season lasts from the end of November to the end of February and has temperatures around or below 63 degrees. 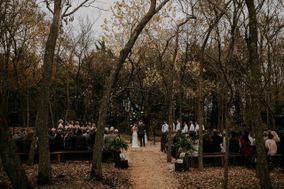 You won't need to bundle up for an open air wedding ceremony during the winter in Dallas, but it might be good to have a jacket.